One of the most common causes of internet downtime onboard vessels is when the VSAT cannot achieve line-of-sight with the satellite often caused by mast or other equipment blockage. In some locations satellite operators can provide service on 2 or more satellites that are located on different satellites to eliminate mast blockage. However there are may sea areas that service is still provided only on a single beam so internet is often lost at certain ships headings. 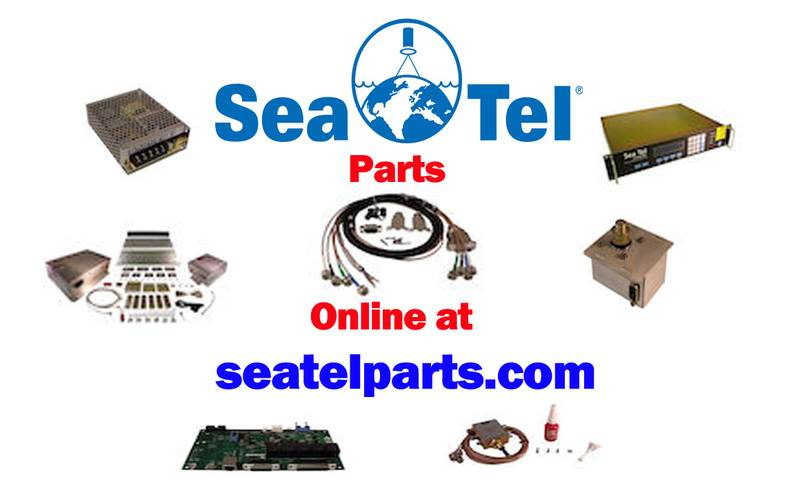 The 1U Sea Tel Dual VSAT Arbitrator allows two VSAT antennas to be arbitrated to ensure that you have seemless coverage for all azimuths at all ships headings. With two arbitrated antennae you only need a single modem and single airtime contract and the system is fully compatible with ABS (Automatic Beam Switching). The system also allows manual switching (either from the front panel or remotely from the web GUI) giving any dual system increase resilience from hardware failure. Each system has an optional rack mount kit for more secure mounting to rear rack rails.